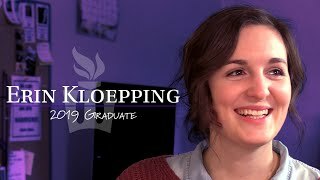 Erin Kloepping ’19 will graduate with a degree in Communication Studies this May. As she looks forward to her upcoming position as a Project Manager at Thirty Story, she reflects on how her WSU experience has prepared her. Take the next steps to becoming a Warrior. 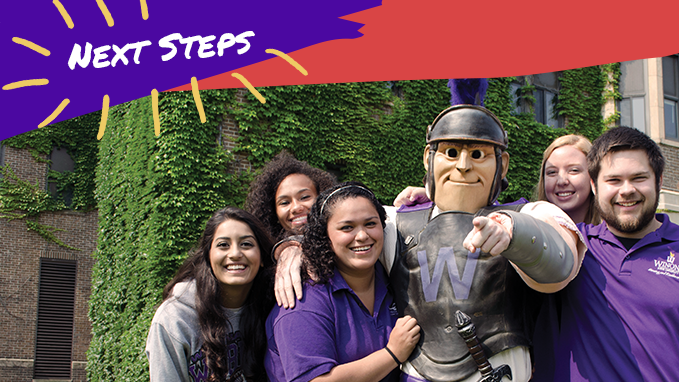 Get updates on your application, keep an eye on important dates and sign up for admitted student days. 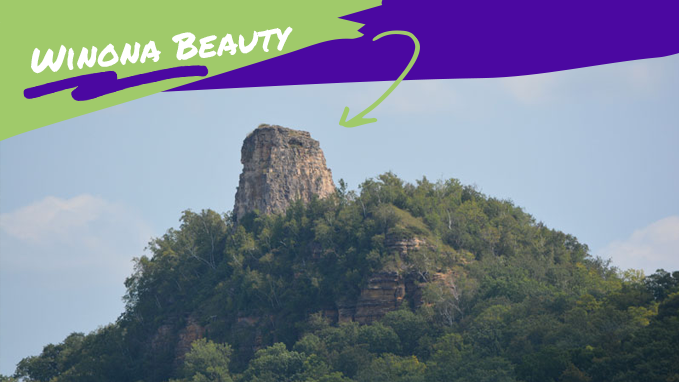 No matter which direction you turn in Winona, you are bound to find yourself surrounded by beauty. Take full advantage and explore the seven most beautiful things in Winona. Mid West Music Fest is your chance to explore your community and meet new people through two full weekends of singing, dancing and jamming. There's a little something for everyone at MWMF. WSU Head Football Coach Tom Sawyer discusses how the stadium renovation will impact students and enhance the game day experience. Each year WSU recognizes students, faculty, staff, and community partners who contribute to the local community and region. This year the award ceremony will take place on March 26. Fellow Winona State students will be front and center in the Warrior debate in which they will be given the task to argue for or against the topics they have been given. Stop by Phelps Hall on April 16 to see the debate for yourselves!